The Reverend Henry Hedgepath, longtime columnist for the Indianapolis Recorder and minister of the Gospel throughout the community, went home to be with his Lord on April 11, 2019. Rev. 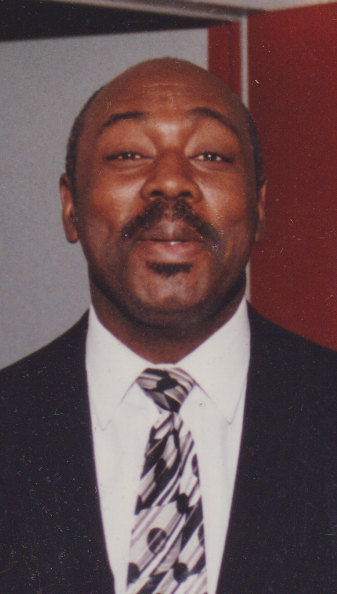 Hedgepath delivered his first sermon on October 22, 1995, at Bethel AME Church, and proclaimed the Word of God in many congregations over the ensuing years. He was known throughout the community for his knowledge and love of the Scriptures. He is survived by cousins in Indianapolis and Tennessee. His funeral service will be held Tuesday, April 23, at 2:00 pm at North United Methodist Church, 3808 N. Meridian Street, with visitation from 12:30 pm to service time. Burial will be at Crown Hill Cemetery. Final arrangements entrusted to Boatright Family Funeral Service. There's still time to send flowers to the Visitation at the North United Methodist Church from 12:30 PM to 2:00 PM on April 23, 2019.